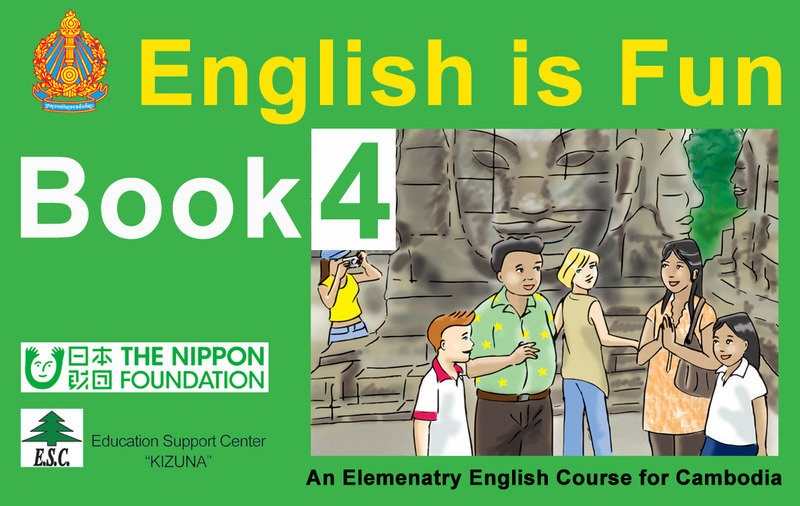 English is Fun is a course designed to help Cambodians learn elementary English. It was developed to complement the national curriculum at grades seven, eight and nine, but its contents are useful to anyone beginning English. The course consists of 120 radio programmes and six textbooks, as well as other supplementary materials. The radio programmes were produced by BBC Media Action and BBC Learning English and focus on improving listening, pronunciation and speaking skills with the help of native English speakers. This textbook presents the vocabulary and conversations from the English is Fun grade 7 radio programmes in a lively and colourful way, with pictures and practice exercises to make learning more engaging and enjoyable. 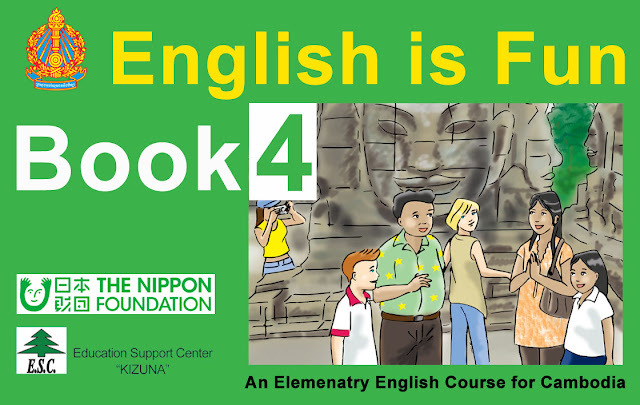 We hope this textbook helps you study, and that you too will think English is Fun. This publication of this book was approved by the Ministry of Education, Youth and Sport under Prakas No. 2667 on 09 December 2011.